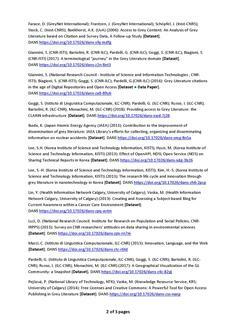 GreyNet’s collection of research data adheres to FAIR data principles. 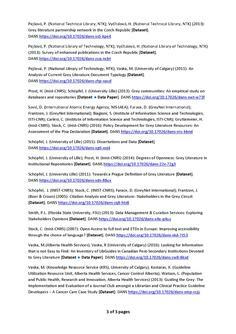 These guarantee that a dataset can be found (DOI, persistent identifier), is openly accessible (CC0, Creative Commons waiver), is interoperable (via metadata), and allows for reuse (via data citations). 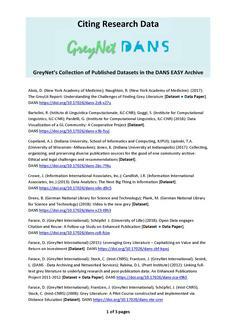 This listing of data citations seeks to facilitate the work of authors and researchers both within and beyond the grey literature community.